Need a gift idea for the Marvel or Funko fan in your life this holiday season? 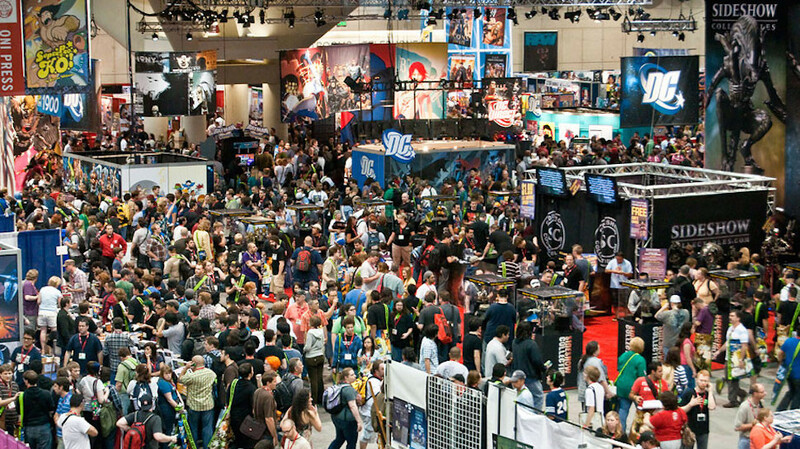 Share your love of Marvel Collector Corps! – Click “Place Order” and we’re ready to roll! You’ll even have the option to send your gift recipient past boxes (based on availability)! – Click “Update Subscription” and you’re done! Your friend or family member will happily receive their Guardians box, and you won’t be on the hook for any future boxes! 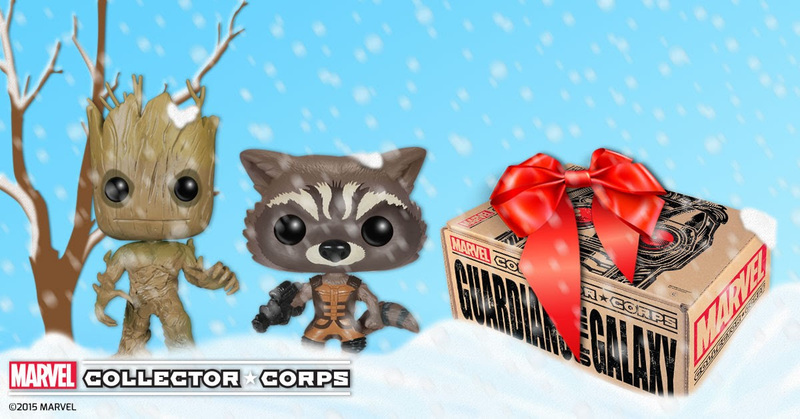 The Guardians box closes on FRIDAY so go to collectorcorps.com and order today!